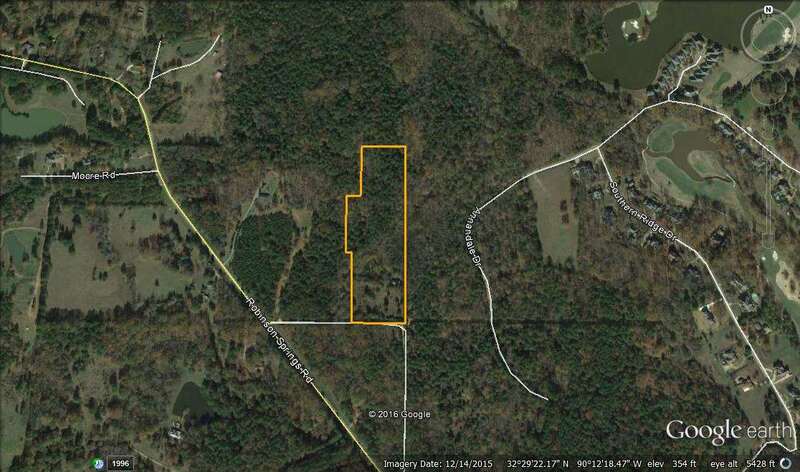 Don’t miss this RARE opportunity to own your own property in Madison School District with NO restrictions. 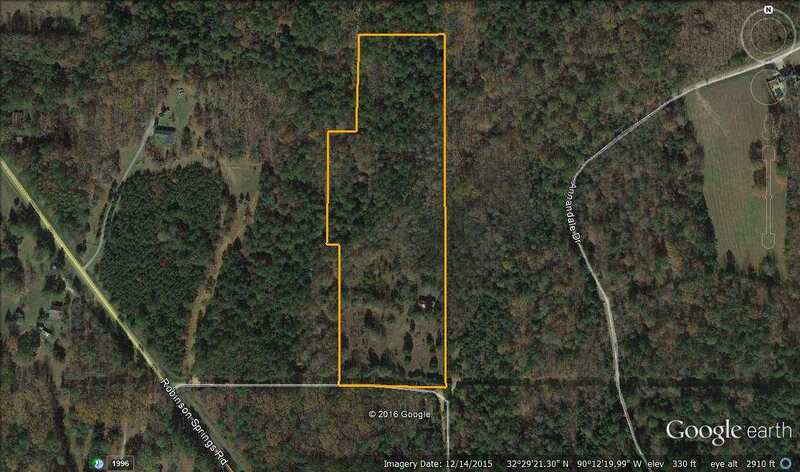 This tract already has all utilities on site and is ready for you to build your dream home. 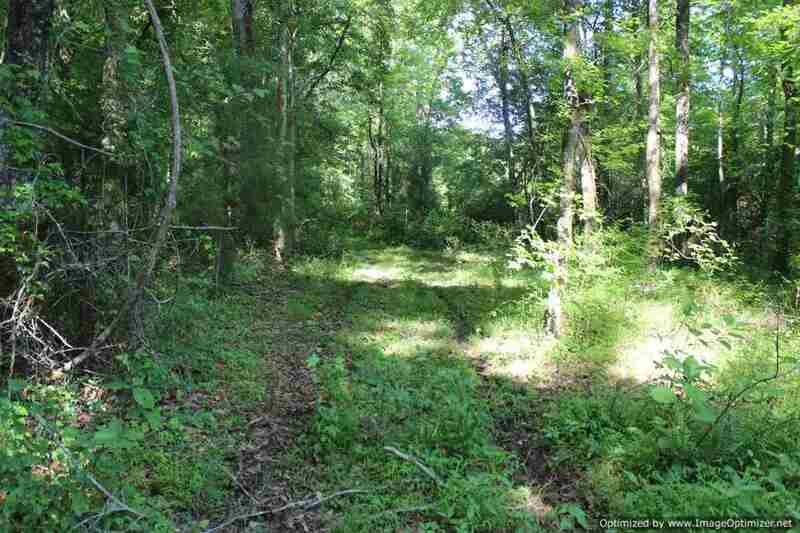 Out of the 13.2± acres, 2.2± is pasture/open land, and the rest is wooded. 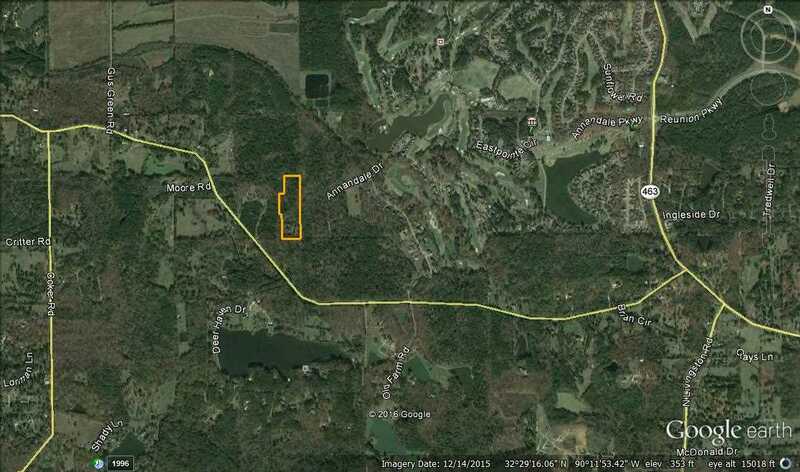 The property sits on Old Robinson Springs Road and is very quiet – there are no other houses or residents. Call today as this won’t last long!